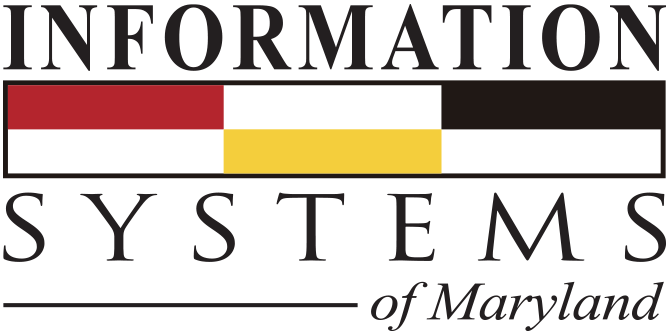 A leading edge information technology services firm, ISM provides information technology services and solutions to the small to medium business, light industrial, and commercial markets. Technological innovations create opportunities for business optimization and increased efficiencies. These same technology advances can pose challenges for your organization – and that’s where ISM can help. Whether you’re concerned about the security of your data and network, the scalability and reliability of your network infrastructure, or simply managing all the moving parts, ISM can partner with you to meet your business goals. ISM’s team has decades of experience working in government, private sector, ecommerce, retail, K-12 education, healthcare, and financial organizations. We bring together the right industry veterans with the expertise to understand your organizational culture and address your cyber & physical security, network infrastructure, and general IT needs. Whether identifying and solving an existing challenge or partnering with you to build your network to grow with you, ISM can give you the peace of mind to focus on your core business.